High quality, reproducible safety and toxicology data are an essential component of new agent regulatory submissions. CrownBio provides Non-GLP Toxicology and Safety Pharmacology studies for the evaluation of pharmaceutical and biotechnology products, providing robust, high quality data, and allowing clients the maximum confidence with regulatory submissions. Non-GLP Toxicology studies can be performed across our collection of rodent models, as well as in our colonies of NHPs. 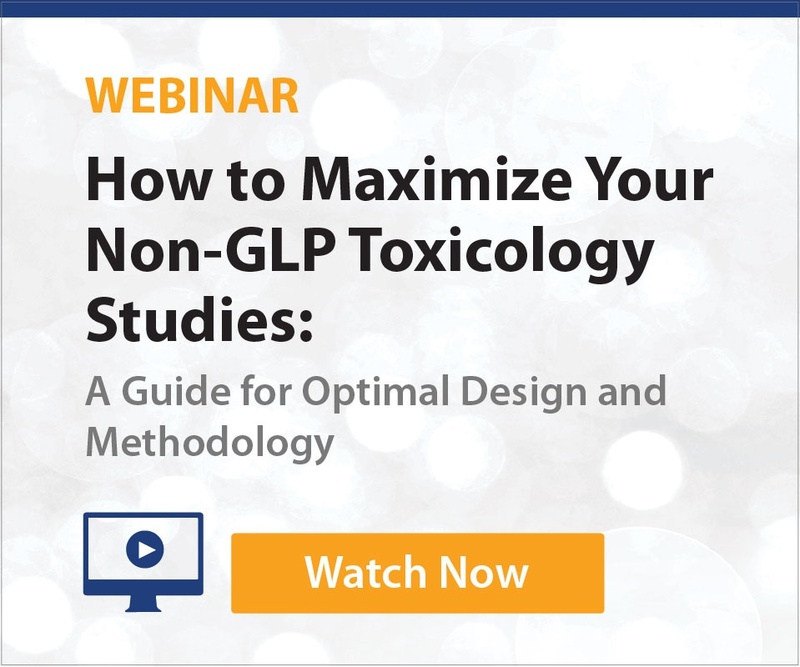 As part of our General Toxicology Platform, we also provide Safety Pharmacology studies to assess the potential side effects of your new agents, either as standalone assessments, or embedded within our overall toxicological profiling. 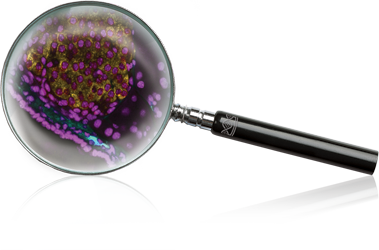 CrownBio evaluates client agents through comprehensive assay platforms, with endpoints and parameter collections fully optimized to fit client needs. Our novel Safety Pharmacology services include continuous blood pressure and glucose telemetry monitoring. CrownBio provides a wealth of experience in Non-GLP Toxicology and Safety Pharmacology studies. Contact us today for expert opinion and advice on your project needs.